A Bangkok van driver who was involved in a car case with authorities in Sa Kaew on Saturday morning has been arrested for carrying 18 undocumented Cambodian migrants as passenegrs. The van driven by Montree Singhanart, 48, from Bangkok, was spotted on a border road in Sa Kaew’s Aranyaprathet district by district officials and rangers at a road checkpoint. Officials said the van refused to stop and sped towards the downtown area of Aranyaprathet. The driver tried to flee down several sois but the van was eventually blocked by official vehicles. The officials found 12 men and six women in the van, all of them Cambodians without travel documents. Montree claimed he was hired by a businessman, whose name he did not know, to pick up the Cambodians from a border spot in Aranyaprathet and deliver them to Bangkok. 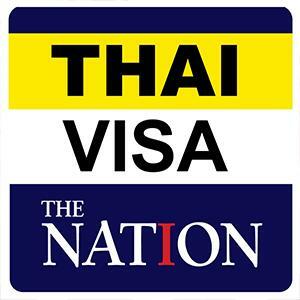 The Cambodians said they had no documents, so they paid a Cambodian broker between Bt2,500 and Bt3,000 each to smuggle them into Thailand to work in Bangkok. Montree and the 18 Cambodians were taken to Aranyaprathet police station.